Absolute evening glamour. The Maddison Bangle Bracelet solves your black tie dilemma with decadent strips of sparkling rhinestones wrapping around the entire band. 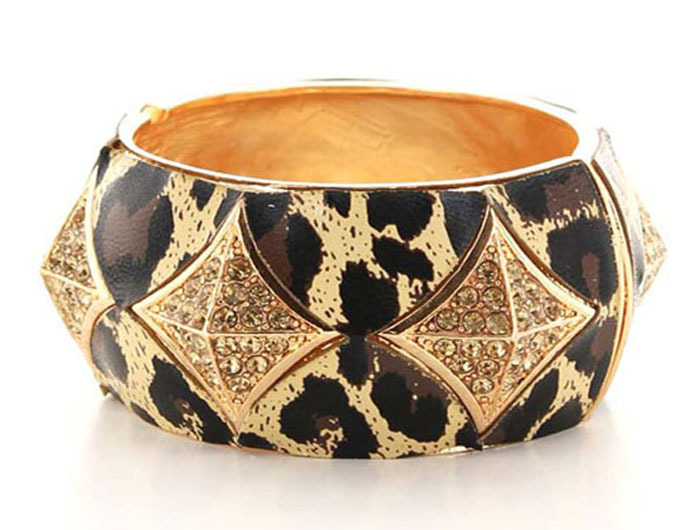 Buy today from the hottest range of fashion jewellery online Australia.